When thinking of yoga and pilates classes in the region, it would be easy to believe the only action happens in the city centres. Yes, there are great studios around – Wild Wolf’s, Yoga on the Square, Bristol City Yoga and the new Hive in Bath being just a few of them. For those that do not know, Keynsham is on the outskirts of Bristol and Bath – a train stop or two in either direction. In recent years, the old market town has dusted off the cobwebs and is seeing a revival. This has been helped by the significant regeneration on the High Street and at the old Cadbury’s factory. With a strong community spirit, and being surrounded by such beautiful countryside, I feel very lucky to live here. New additions on the High Street are really helping to freshen things up. I have hosted many Yoga for Cyclists classes at 73 Degrees bike shop – and it’s this forward thinking approach to cycling that really sets them apart from the rest. Longwell Records were named as runner’s up in the UK’s Best Small Shop’s competition last year. Suave Owl offers high quality menswear and were also recent winners at the South West’s wedding awards. It’s on the wellbeing front where I’m particularly interested in showcasing what Keynsham has to offer. There are many options to satisfy your yoga and pilates fix. 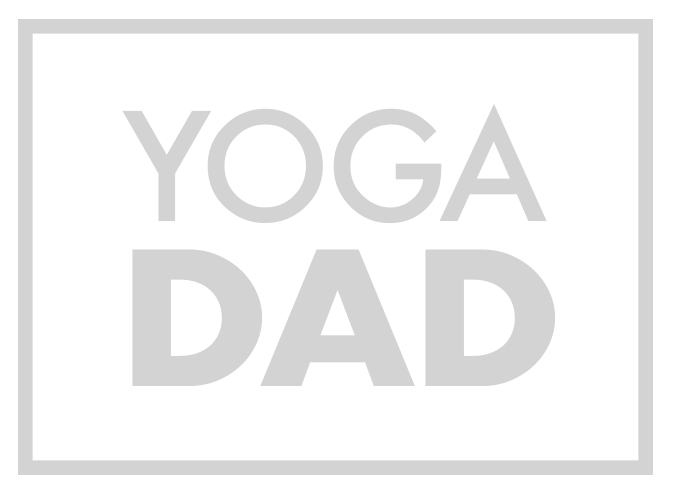 My popular Yoga for Men and Yoga for Cyclist classes at Keynsham Baptist Church are breaking down barriers and attracting many men that have never done yoga before to give it a go and better still, returning weekly. Santana Yoga, Yoga Motion and Yoga Keynsham all offer a range of different styles of yoga – whether you’re interested in a general hatha class, pregnancy, corporate, family or even yoga for the inflexible, there is likely to be something there for you. Sage Yoga Bath also specialises in pregnancy, mum & baby yoga and offers private sessions, which include birth preparation and post-natal yoga. On the Pilates front, BWell Pilates & Wellbeing is doing some incredible work. Most notably Beth’s pre- and post-natal classes that I wish had been around after our twin boys were born. Beth’s 1-2-1 Pilates classes also come highly recommended. Tailored sessions can really hone in on particular areas, such as rehabilitating abdominal muscles after child birth. Keynsham Leisure Centre is also partway through a significant investment programme. By the end of this year, there will new new and refurbished swimming pools, a new gym, spin studio, cafe, soft play and studio spaces – most of which will overlook the picturesque local park. Wellsway Sports Centre and Somerdale Pavilion are also excellent modern facilities. When you see what Keynsham has to offer, it’s easy to see why businesses at the forefront of the wellbeing movement, such as Pukka Herbs, have relocated their head office to the old Cadbury’s factory at Somerdale in Keynsham. It’s clear to me that Keynsham is becoming a destination – somewhere you can do yoga or pilates, a social drink or food for afters and independent High Street shopping. I love being at the centre of our community, and welcome anyone that wants to join us. I’m Debbie from the award winning “Perfect Fit” Temple Street Keynsham. I am also an independent business, The shop has been trading in Temple Street for 27yrs. I have worked here for 12yrs an bought the company 3yrs ago,we have a great fitting service an very loyal customer base which come back year after year..we cater for Bridal,Sports,Nursing,Mastectomy,Nightwear, supportwear and Swimwear etc..